Tamás Cseh memorial evening performed by Tamás Joós and Norbert Hegyi. Tamás Joós organizes a successful singer competition in memory of Tamás in Kőbánya since years – not accidentally. He himself is a presenter of the Cseh-Bereményi songs, too. He performs sometimes alone and sometimes with Norbi Hegyi, who is the frontman of the „Ascher Színház” and „Asztalhoz, emberek” (a Kispál Tribute Band), among others. 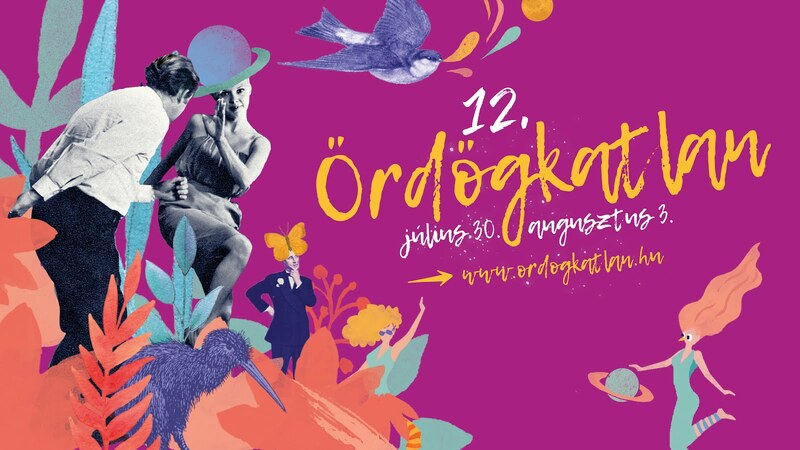 Both of them have already performed in the Ördögkatlan but their mutual program premieres this year on the Hárságyi Stage in Palkonya.